Our offset printing department compliments our digital department and allows Mann Print & Design to produce those larger orders where digital printing is not cost effective. Our factory uses only Heidelberg offset presses which have proven themselves all over the world to be one of the best printing machines available today. These presses print on a wide range of paper and card including synthetic and embossed material. They are also used for numbering and perforating to customers specifications. 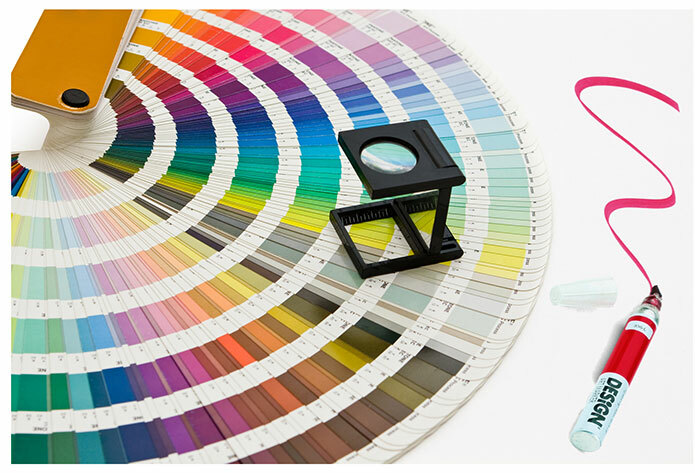 So whatever your printing requirements are, we have the equipment to do a professional job for you.